Send us your Indesign format, and we'll customize the export of your data to match! Get everything you need out of your site for printing a yellow page book, vendor directory, conference/seminar registry, magazine, or a local city guide for example. 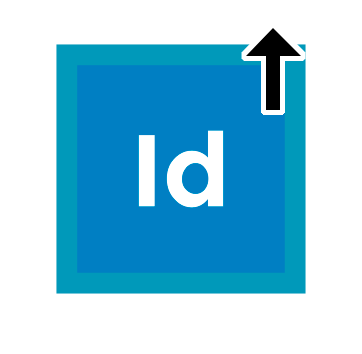 You'll be able to open the specially formatted XML file in Indesign or Quark with all of your data tagged up and laid out page by page for easy print processing! Didn't find what you're looking for? Need something more? Not a problem. Tell us what you need and we'll let you know how we can add it to your directory.